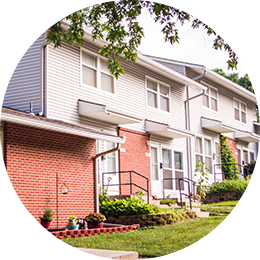 Berkshire Village Townhouses, Inc., located in Kansas City, Kansas, is a housing cooperative established to provide its members with affordable housing on a “not for profit” basis. 2 bedrooms to 950 sq.ft. 3 bedrooms to 1144 sq.ft. 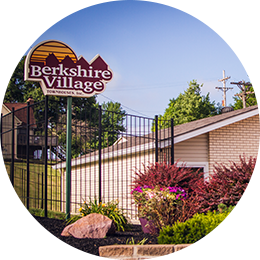 Learn more about Berkshire Village Townhouses, Inc., and view our requirements and property guidelines. 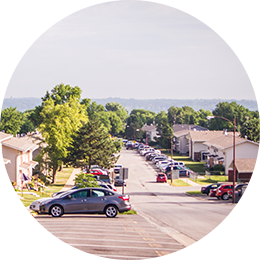 View our 2 bedroom and 3 bedroom floorplans to fit your needs and preferences. 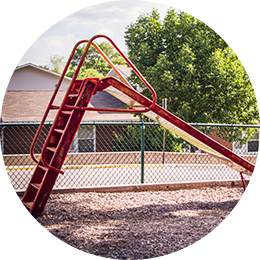 One-stop-shop for everything you need to be in the know about for Berkshire Village Townhouses, Inc.
Get in touch with our property manager to answer any questions you may have about Berkshire Village.